Injured on the job in Philadelphia? Our workers’ compensation lawyers can make sure you receive the benefits you deserve. If you are among the millions of Americans who have suffered a job-related injury, you need to make sure you have a clear understanding of your legal rights. While employers tout their safety records and employee-first mentalities, when it comes to workers’ compensation claims, the reality is that many companies put their profits first. The same is true for workers’ compensation insurance companies. Unfortunately, workers’ compensation claims are almost never as easy as they should be. Employers and their insurance companies routinely deny claims, leaving injured workers without the money they need for their medical bills and monthly expenses. Under Pennsylvania law, you are entitled to workers’ compensation benefits when a job-related injury keeps you out of work. But you may need help getting the full compensation you deserve. That’s where we can help. Our workers’ compensation lawyers have decades of experience representing employees in Philadelphia. We are familiar with all of the unique aspects of Pennsylvania’s workers’ compensation system, and we have a record of success in securing our clients’ benefits. Whether you were just injured or you have already had your claim denied, we can help, and we will not stop fighting until you receive the benefits you deserve. Under Pennsylvania law, you have 120 days to notify your employer of your job-related injury. We can help you provide this notice so that you do not lose your right to workers’ compensation benefits. Q: My employer’s insurance company wants me to undergo a medical examination. Should I agree? No, not without first speaking to a workers’ compensation attorney. If you agree to undergo this medical examination, you will likely waive some important rights, and you may be giving the insurance company access to your private medical information. Also, since the doctor has been selected by the insurance company, his or her examination may not necessarily be focused on ensuring that you receive the best possible long-term care. Q: Can I go to my own doctor for treatment of my job-related injury or illness? While you do not have to submit to the insurance company’s medical examination, under Pennsylvania law, you are required to choose from a list of doctors approved by your employer for your first 90 days of medical treatment. Your employer must provide at least six options, and it cannot direct you to any one healthcare provider. If you are not provided with a list, then you can see your own doctor, but you want to be certain that this is okay since seeing your own doctor “inappropriately” could negatively impact your workers’ compensation claim. Q: How long does it take to receive workers’ compensation in Pennsylvania? If your employer and its insurance company handle your claim appropriately, you should begin receiving benefits in about three weeks. However, if your claim gets denied, you could be facing months of delays and appeals. 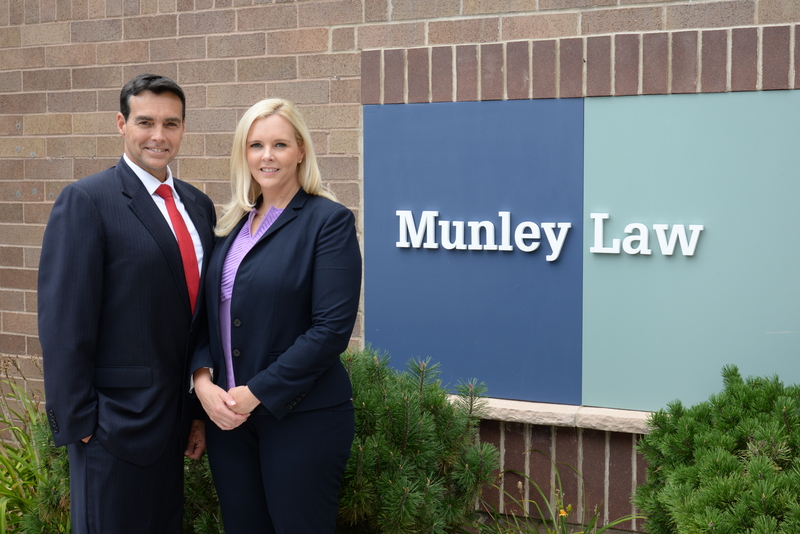 At Munley Law, our attorneys can help you understand your rights, and we will fight to make sure you receive the benefits you deserve as soon as possible. To get started with a free and confidential consultation, please call or request an appointment online today.